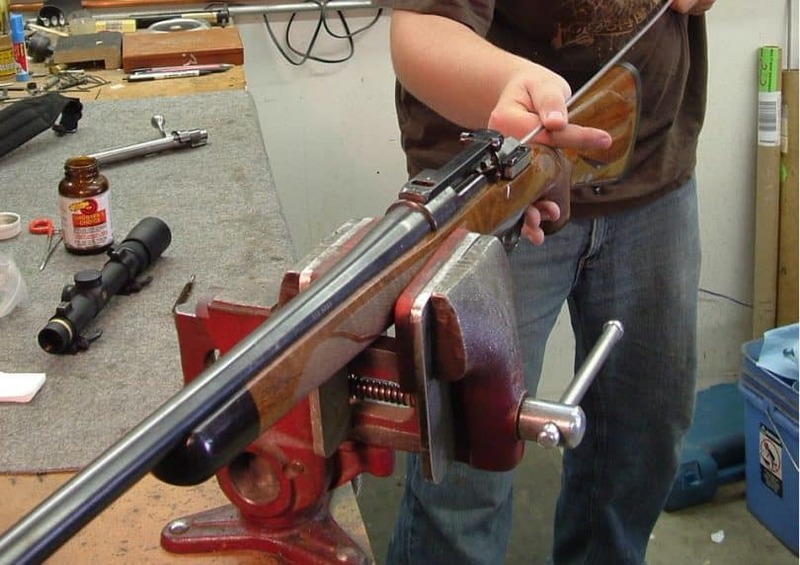 Learning how to clean a rifle is essential for every gun owner. While learning how to clean your weapon is a straightforward process, you will want to know how to choose the right tools for the task. It is important to know how to use such equipment correctly. 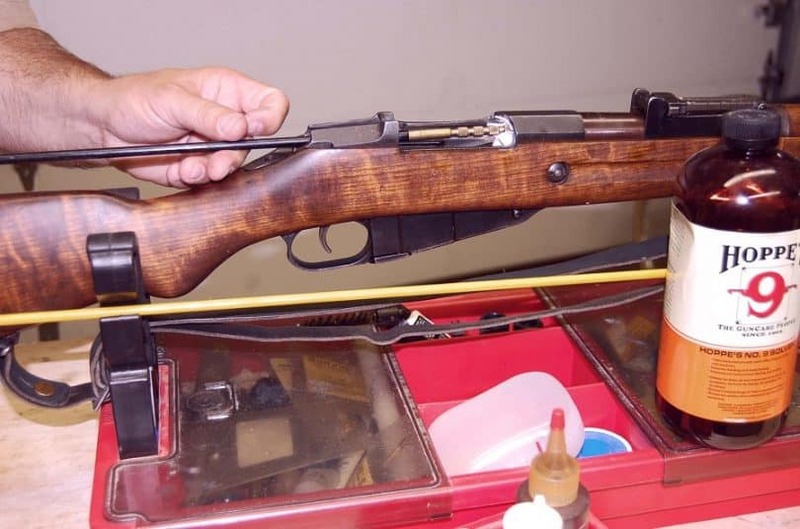 By getting the appropriate tools for rifle cleaning and using the gun-cleaning paraphernalia in an acceptable manner, it prevents having to deal with unintentional damage to a weapon or the need for costly repairs. More importantly, proper techniques for cleaning a weapon, when implemented, prevent unintentional injury of the self and others. The main reason you should clean your gun on a regular basis is to ensure that it remains free from dirt and debris, but from water and salt as well. As time passes, the latter two materials, in particular, are terrible for the longevity of your weapon as both water and salt ruin the gun. Meanwhile, in terms of other corrosive elements, you will want to make sure that you clean your weapon in an effort to remove copper/lead fouling, powder residue, and dirt. Regular gun cleaning can ensure that your weapon will work when you need it to work. Imagine yourself on a hunt and you spot an eight-pointer. You draw up your weapon, take aim, and as you draw in your breath, you pull the trigger only to find that the gun fails to fire. Without proper care, your gun may not fire correctly or at all. Thus, adequate gun maintenance is vital to ensure the weapon’s longevity and your ability to rely on it over the long term. 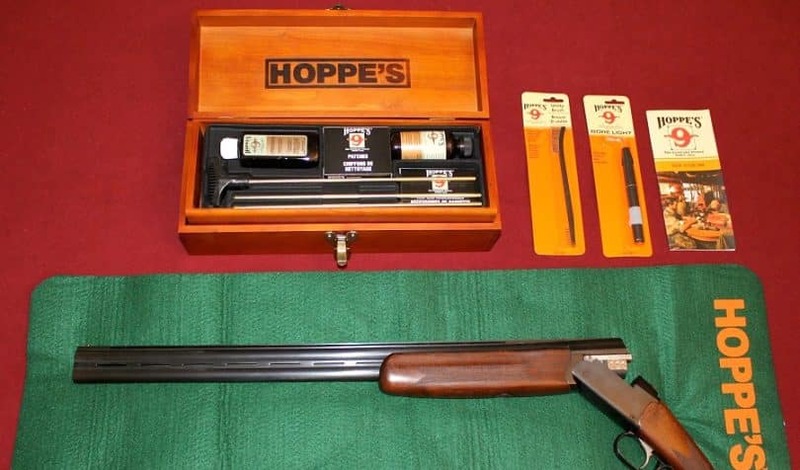 A gun cleaning kit will vary and the paraphernalia that is included in each kit will vary depending on the manufacturer. Whatever a gun kit lacks you can supplement with cleaning tools that are sold separately. Some items you might find in a gun kit include things like a gun cleaning rod, cleaning jags, brushes, cleaning picks, and multi-tools. Alternatively, some gun cleaning packages come complete with a lubricant, grease or solvents. Finally, when cleaning a gun, you need to use some safety gear like latex gloves and goggles: This is to protect you from some of the toxins in the oils, lubricants, and solvents used during the gun cleaning process. You will occasionally hear a tragic story in the news about how someone is accidentally seriously injured, possibly even fatally, while cleaning a weapon. Do not make the mistake of believing that when an accident like this happens that it is due to some fault in the weapon. In fact, the likelihood a defect in the weapon is behind a shooting is less likely than human error. 1. Every weapon is considered loaded, even if it is your own and you think otherwise. Before you go near a gun or attempt to pick it up, examine it, aim it, or put your finger on the trigger, remember the principle of how you should consider every gun you touch as loaded. It does not matter if the weapon is yours and you just know you have not loaded it, the truth is you don’t necessarily know if some else has loaded it while playing around with it; this is how fatal accidents occur. By acting as if every gun you encounter is loaded, you can avoid being accidentally shot or shooting another. 2. If you are not willing to destroy what it is you are aiming at, do not aim the gun at it. This goes along with the first principle that you never really know if a gun is loaded or not. Ask yourself, “Do I know there is no bullet in the chamber?” What if, say one is lodged in the chamber without you knowing about it? Ultimately, if you are not looking to injure, do harm, or even kill someone; do not aim a weapon at another person. Ever. The key to proper gun handling is to seriously respect the weapon you are dealing with, whether it is yours or if it belongs to someone else. The act of cleaning a rifle should never be approached haphazardly or casually. As mentioned earlier, always consider the gun was loaded and it will help tremendously in preventing accidental injuries. Do read our piece on how to treat gunshot wounds to prepare yourself in any eventuality. 3. Never place your finger on the gun’s trigger unless you have spotted a target and you have it in your sights. After you have taken out an ammunition and you have verified the chamber is absent of a live round, you still must refrain from putting your finger on the weapon’s trigger. You must always be in control and aware of the status of the weapon, where it is pointing, and that the muzzle is never facing some random direction. 4. Know your selected target and beyond: You should be mindful of the area that goes past your target as well as the surrounding area. 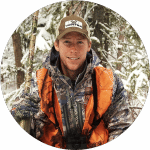 This principle is a continuation of the third and a re-emphasis on just how important it is to choose a spot where a bullet will be placed and to know what you are shooting at before your finger is ever placed on a trigger. It also emphasizes knowing what the surrounding area is in relation to your selected target. This is important because your bullet may miss its mark or go through the initial target and beyond it. There are a few fundamental items you will want to invest in so you can have them at the ready for cleaning your weapon. Cleaning rod: A tool that is made of metal and that is comprised of a stiff, long extension. The rod is made of a plastic coated material if it is not made of stainless steel, aluminum, or brass. The rods made of stainless steel or aluminum is recommended, whereas brass rods run the risk of accidently bending out of shape during use and causing potential damage to the bore. If you opt for a jointed cleaning rod for use, make sure the joints of the rod are seamless. Brushes: The use of a brush is ideal for cleaning the exterior of the weapon and freeing it of undesirable dust and debris. 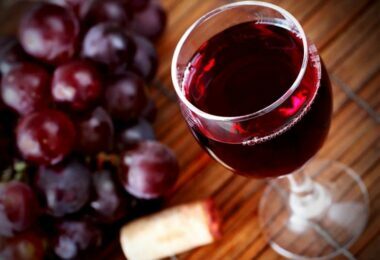 The brush can get into the small cracks and nooks a cleaning cloth cannot. Cleaning patches: These clothes are perfect for slipping through the small hole on the cleaning rod after you have soaked them in a high-quality cleaning solvent. The cleaning rod can then be put inside the bore of the weapon and pushed down until it comes to the opposite end of the gun’s bore. Cloths: Gun cleaning rags or cloths are a good idea to have on hand. You can use them to polish down the exterior of the weapon. Once the cleaning process is completed, you can put a thin coat of gun oil on the exterior of the weapon to clean it: This helps protect it from rust and moisture. For a review of the top oil cleaner, see our article on this important topic. Gun cleaning kit: You can often buy many of the above-mentioned resources in a gun cleaning kit. Each kit will vary in terms of the tools it includes and the equipment you get is dependent on the manufacturer. Before you begin the process of cleaning your weapon, choose a safe place to do so. Put on goggles to protect your eyes and latex gloves to protect your hands from the solvents you will be using. Step One: Assess the rifle to make sure it is not loaded. Step Two: Remove the bolt of the weapon. Some weapons require you to squeeze the trigger while pulling the bolt back to remove the bolt. Make sure you know where the weapon is aiming when you do this. Other weapons have a small lever on the side or a button that gets pushed in order to release the bolt so you can pull it out of the weapon. Consult your owner’s manual for information on your specific weapon. Step Three: Assemble the cleaning rod with a bore brush. Put a bit of bore scrub/solvent on the brush and run the brush through the bore about a half dozen times. Step Four: Remove the bore brush and replace it with a cleaning patch. Run the cleaning rod through the bore until there is no black residue showing up on the cleaning patches. Step Five: If you own an air compressor, you can use it to blow out the trigger mechanism and your ammunition clip. Step Six: Use solvent and a cleaning cloth to clean the bolt. Blow it off with your air compressor. If you do not have a compressor, you can buy a can of compressed air. Lubricate the bolt with gun oil and reinstall it. Step Seven: Take gun oil and a cleaning cloth and apply a light coat of gun oil on the exterior of the gun to protect it from moisture and rust. 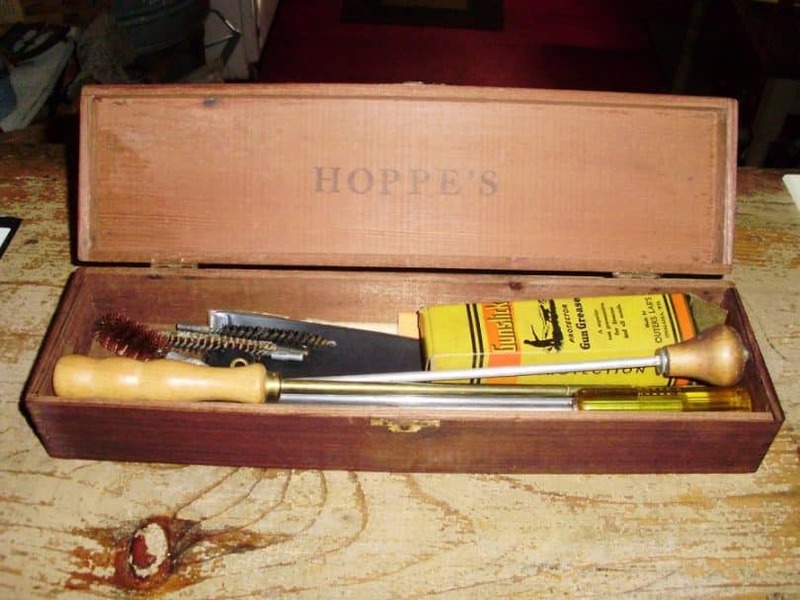 With Hoppe’s Universal Cleaning Kit, you get an array of convenient tools all in one kit. 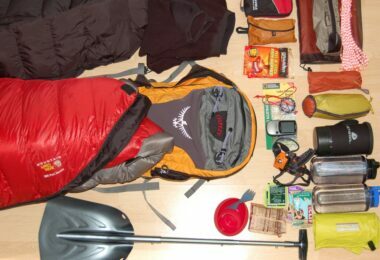 The price of the kit is impressive as well, since it ranges in price from $22.00 to $30.00, depending on where you buy it. The kit is adaptable and is compatible with a variety of weapons with different calibers. Nine phosphor brushes made of bronze · Compatible with .357, .22, .30mm, 7mm, 10mm, .44, and 45 calibers. 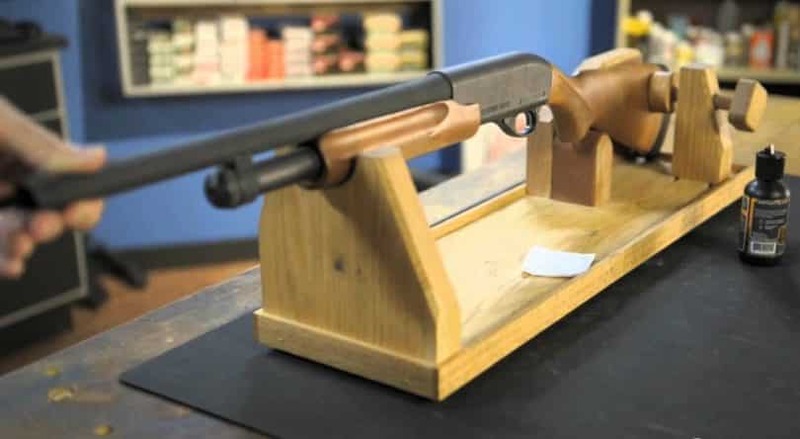 · The 12 and 20 gauge weapons as well as the .410 bore weapons. Five swabs · The 12 and 20 gauge firearms. · The .22/.270, .35/38, and .40/.45 caliber weapons. Four slotted ends · The 16 gauge, 20 gauge, 22 gauge, .22 caliber, and .30 caliber weapons, as well as the .410 bore. The large bottle of lubricating oil is suitable for all mechanisms and firearms. The smaller bottle of the Hoppe’s No. 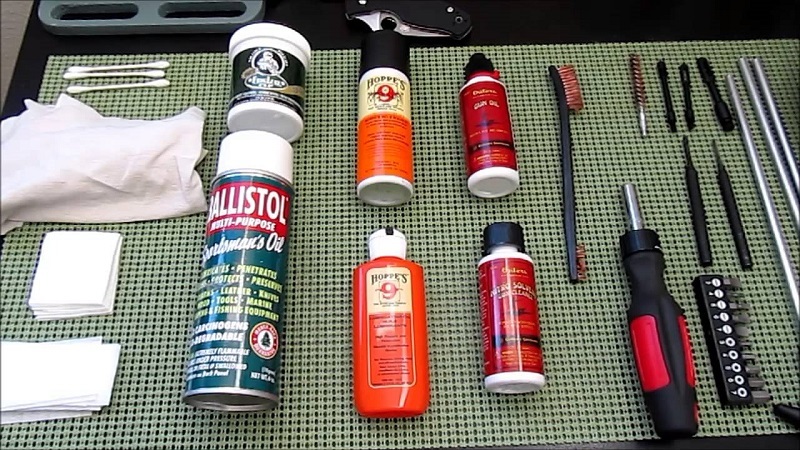 9 Solvent a powder product you can use for cleaning the rifle’s bore and for rust prevention. The powder can also be used on pistols, shotguns, and revolvers. Finally, the aluminum rod is available in three pieces so you can easily extend the rod if you should need to in order to fit it to your specific caliber weapon. The clamshell casing that comes with the unit is orange with a few indentations to hold the smaller pieces of the kit into place. 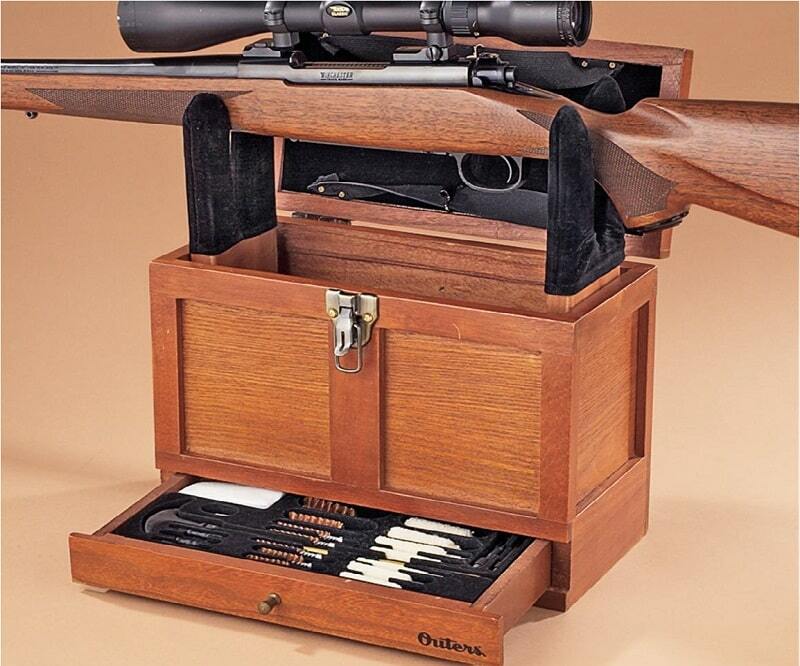 Outer’s Universal Classic-Style Kit is a nearly complete 25 piece cleaning kit suitable for weapons that are a .22 caliber or greater. The price of the kit ranges from $41.00 to $55.00, and it is bit pricier than other kits because of its attractive oak, solid wood container. As far as being near complete, the kit is absent of solvents, powders or other solutions, so if you like using such products to do your rifle cleaning, you have to purchase such items separately. The nice feature in this gun cleaning kit is that the upper portion of the unit has two pieces to swivel up and rest at a 90-degree angle. Each piece of wood has a grove perfectly cut to serve as an attractive gun vise for resting the rifle on it as you work on cleaning the weapon. Velour pieces cover up the wood pieces of the vise to keep the exterior of your weapon from being marred or scratched up. Proper care of your rifle is vital if you want to get the most out of your equipment purchase and learning how to clean a rifle is essential as a gun owner. If you get the correct materials and tools for caring for your weapon, you can ensure the long-term use of your weapon and that it will work properly when the time comes to fire the gun as well. The minimal expense you will have to pay for some cleaning brushes, solvent, and other cleaning paraphernalia is more than worth it as their use can help in the prevention of costly repairs. 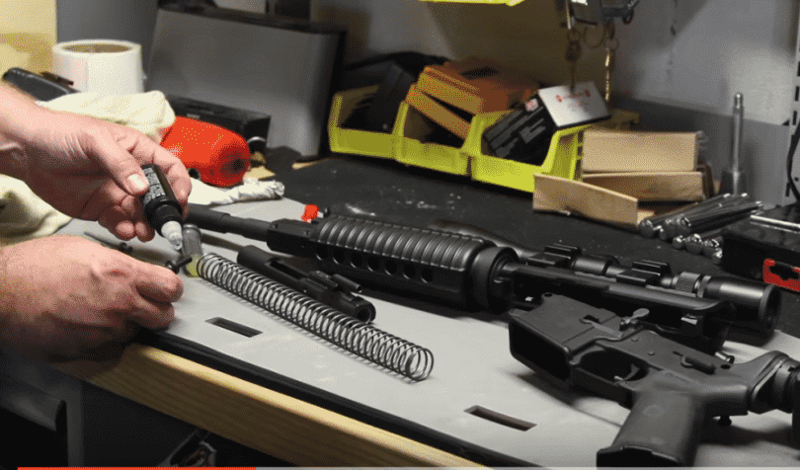 With the correct cleaning necessities at hand, you will be fully prepared to implement the easy steps it takes to clean the rifle’s bore and exterior. Check out our reviews of the best 10 handguns to help you choose the right weapon for your survival.